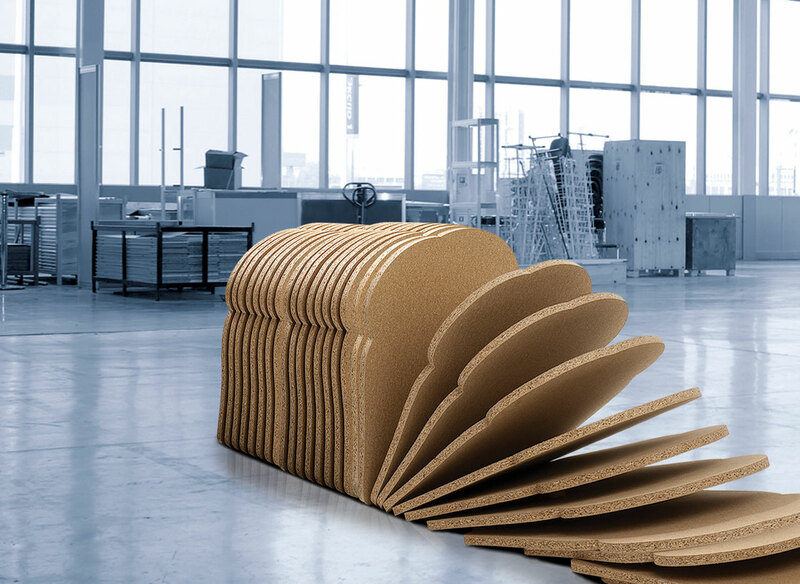 As we all know particle board is most used to make panel furnitures. But it does not look so good on its ugly face. Engineers find a way to cover it with beautiful printed paper. It’s normally called melamine paper, because the paper was dealt with melamine in the production process. To make it easier to laminate on the plain particle boards. Melamine particle boards are getting more and more colorful due to the new technologies in printing, glues etc. The cost of making it has drop dramatically down. More and more furniture manufacturers are trying to switch to melamine boards (including melamine mdf boards too) to make decent and cheap furnitures. 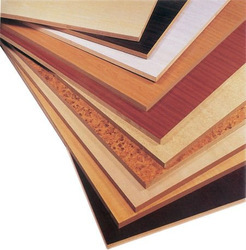 Melamine boards are mostly used for furnitures of: domestic, wardrobe, cabinets, office furniture, labtorary furniture, computer desk ect. Due to its appearance, it’s not so approprite for high-end furntiture now. But with the development of new technology, some day melamine boards will look much much better and can compete easily with natural wood furintures. 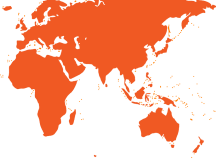 We are a major manfuacturer and supplier of melamine particle boards and in China. Please email us to get the price list of melamine particle board.